Alcazar Networks delivers one of the industry's most reliable and cost-effective E911 solutions to help SIP trunking providers meet FCC regulations! To attract and retain subscribers, SIP trunking providers must deliver a complete service offering which includes E911 capabilities to support subscribers' advanced IP telephony features and meet FCC regulations. Alcazar Networks helps SIP trunking providers meet these objectives with cost-effective solutions that provide accurate E911 capabilities for subscribers both inside and beyond the provider's service footprint. With one of the largest E911 coverage in the industry, we serve subscribers across the US, helping meet all FCC regulations. We support all subscriber endpoint types, including IP phones, softphones, and wireless phones connected to various voice platforms. 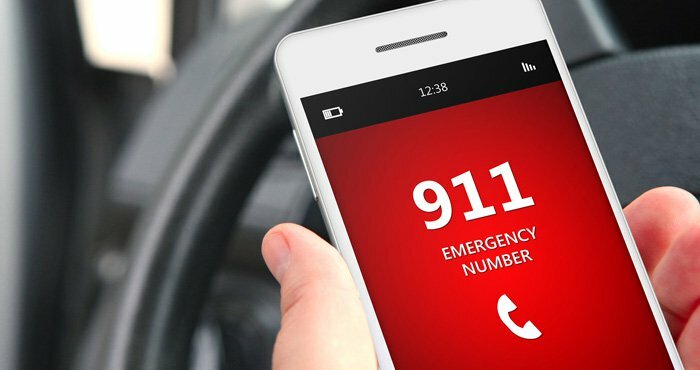 Quickly and easily setup E911 service to automatically associate a physical address with the calling party's telephone number. E911 services can be added to numbers registered on the Alcazar Networks network (On-Net), as well as numbers not registered on the Alcazar Networks network (Off-Net). It's as easy as 1.. 2.. 3..